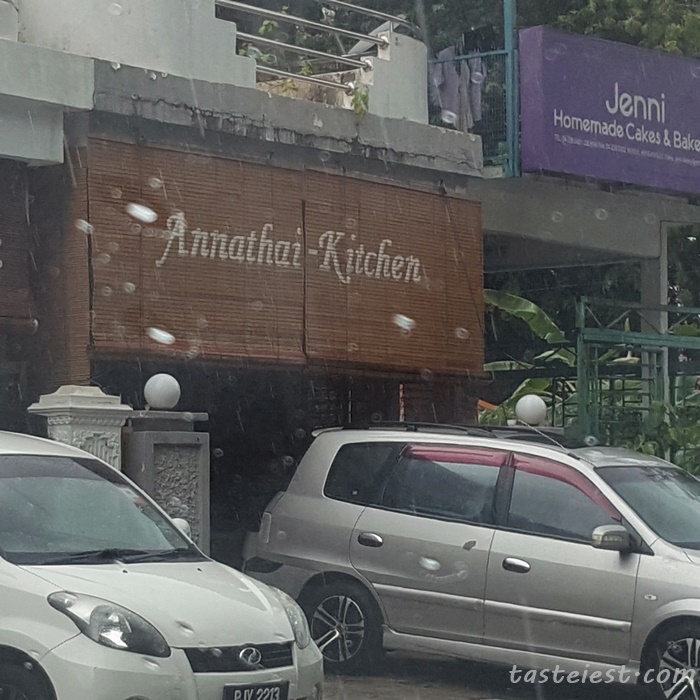 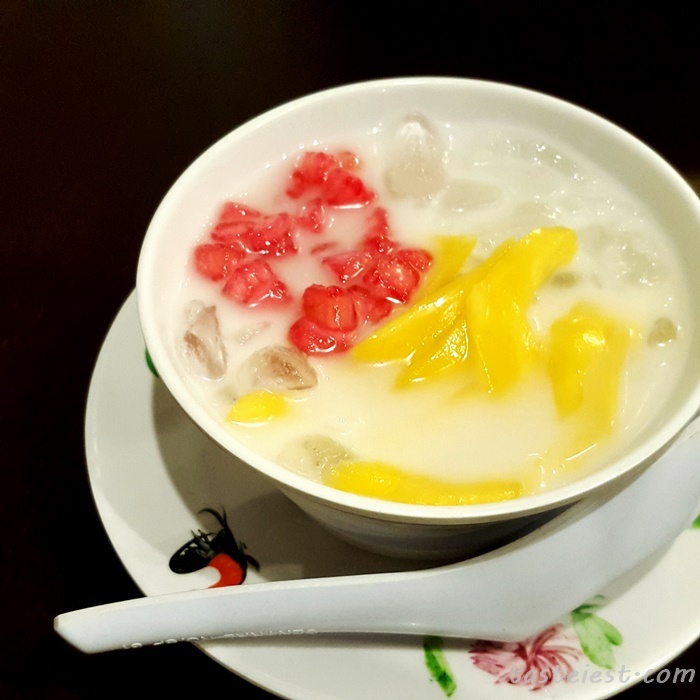 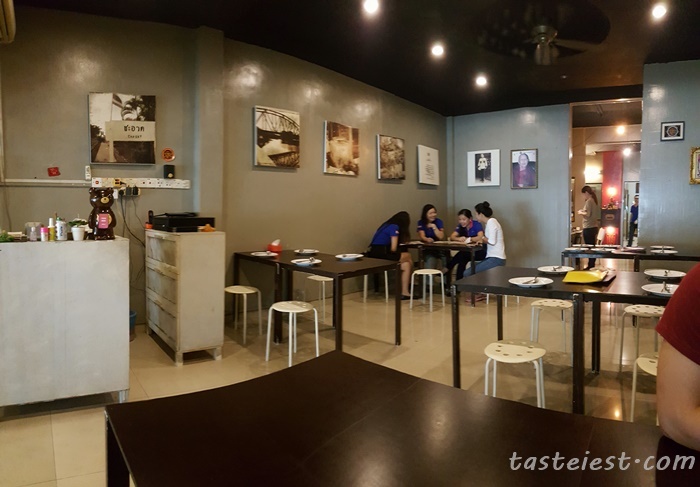 Annathai-Kitchen Thai Food Restaurant has been established for quite sometime but only recently we found out through a discount app call OffPeak which entitle us for 10% discount. 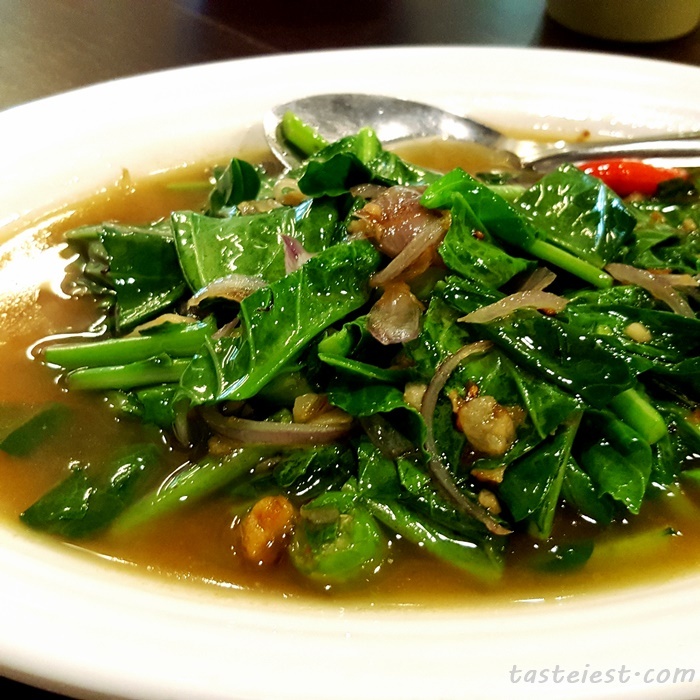 better than nothing right! 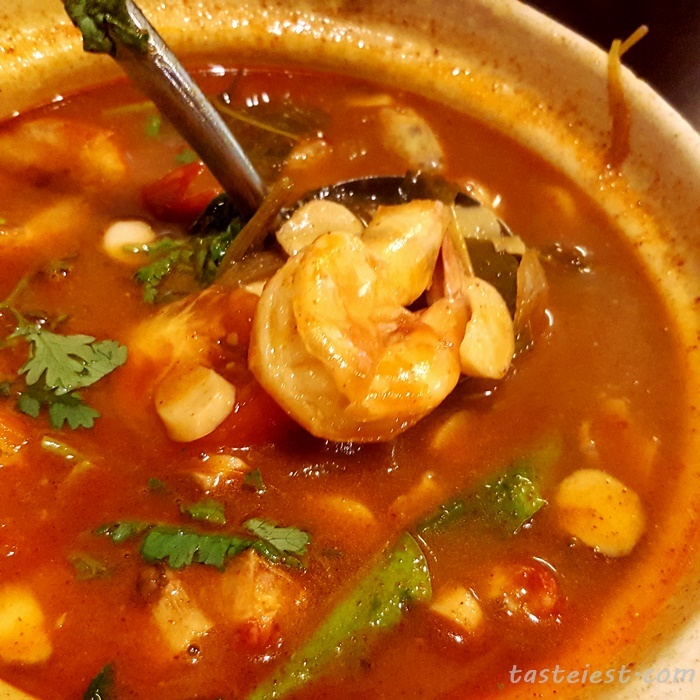 Tomyum Prawn, it taste pretty close to what we had in Hatyai which are spicy and sour instead of sweet taste. 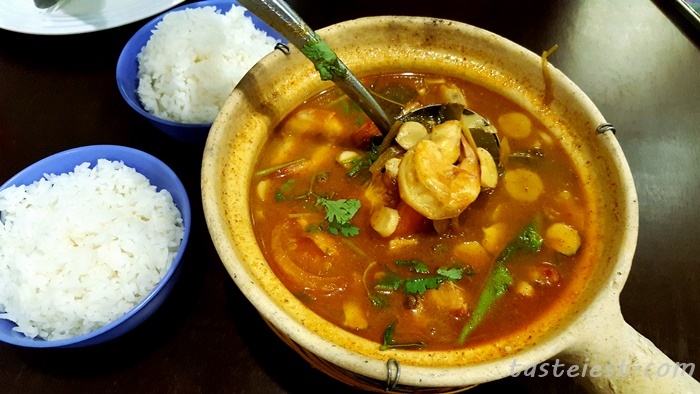 Personally i prefer this type of Tomyam which taste more spicy, it came with a lot of mushroom as well. 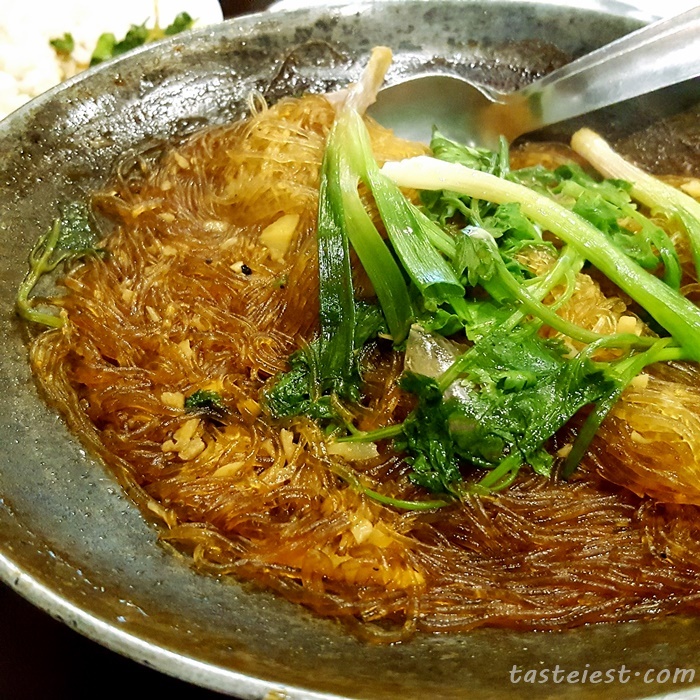 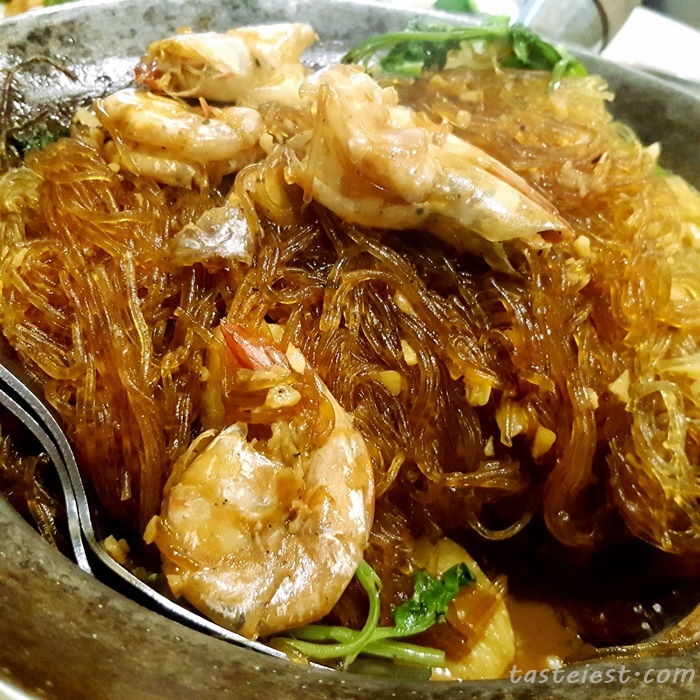 Prawn with Glass Noodle, really enjoy the springy texture of glass noodle with strong pepper and garlic taste.